Redwood City, California. Majestic. Breathtaking. A natural wonderland in the heart of the Bay Area. 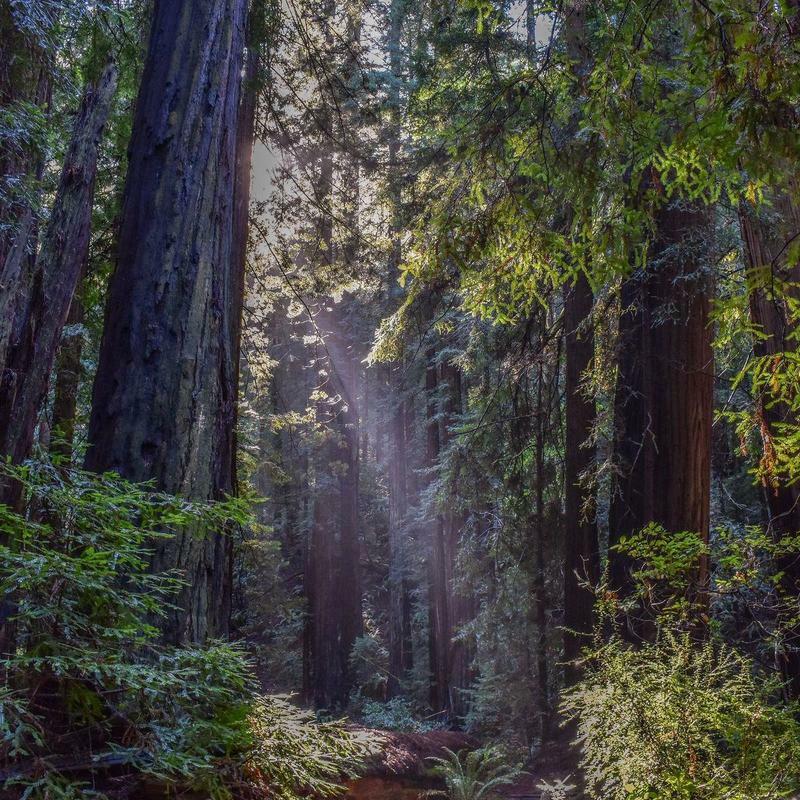 Escape the office with a day trip to any of Redwood City’s famous parks. There’s Edgewood, Huddart, and Purisima, all right there and ready to explore. 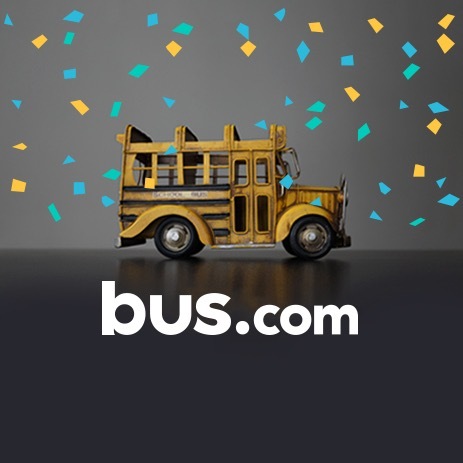 For your next group trip in Redwood City, rent a school bus, minibus, coach bus, or mini coach bus from Bus.com. We’ll reach out to our partnering California bus companies to find the one that can service your trip. Use our online booking tool for a fully comprehensive charter bus quote, and start planning your next hike, field trip, wedding, or corporate retreat. What determines the price of a Redwood City charter bus rental? Our charter bus rental prices are determined based on (though not limited to) the availability of buses around Redwood City, the total mileage, your driver's time, the date of the trip, and the time of year. We work hard to ensure our rates are competitive, building strong relationships with bus operators to get preferred pricing. Where do you get your Redwood City buses from? We source buses from bus rental companies across North America. The bus company that services your trip will be selected based on availability and proximity. No matter which bus operator you get, rest assured they have been vetted under strict guidelines. How do I rent a bus in Redwood City with a driver? All charter buses come with a vetted driver. Our quotes factor in the driver's time, tip, and hotel in order to help you budget with all the information you need. What kind of bus rentals can I book in Redwood City? 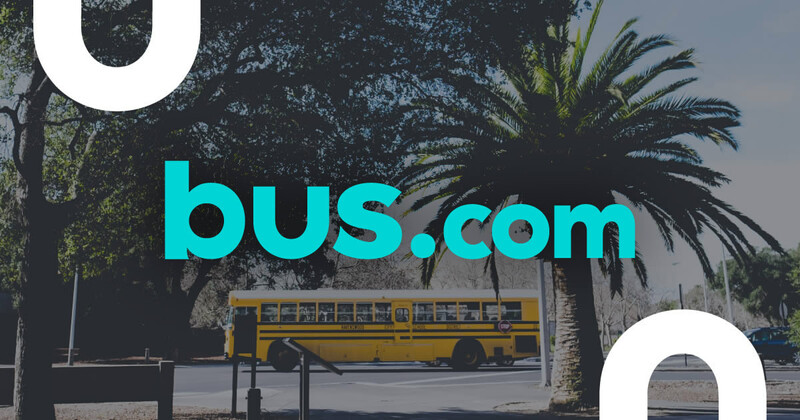 Depending on your desired amenities, the size of your group, and the distance you will travel, you can rent a school bus, minibus, mini coach bus, or coach bus in Redwood City. How soon do I have to book my charter bus rental in Redwood City? Renting a bus early in the event planning process is highly recommended. As bus availability decreases, prices increase. To avoid paying more than you have to, take advantage of our Book Now, Pay Later policy. You can reserve your bus with no obligation to pay until 21 days before your trip runs. Getting to Redwood City from nearby cities. We run many bus trips to Redwood City from cities near and far! Here are some starting hourly rates for coach bus rentals and school bus rentals for each trip. For a more accurate pricing for your bus rental in Redwood City, you can charter a bus through our instant quoting tool.